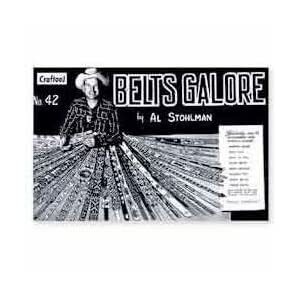 This book of belt making contains detailed photos, illustrations, tracing and carving patterns, plus over 70 designs. 33 pages. 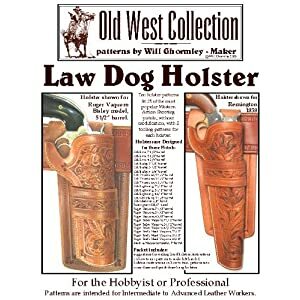 Includes two holster patterns that fit all Colt SAA, Ruger Vaquero and New Ruger Vaquero variations in the three standard barrel lengths. 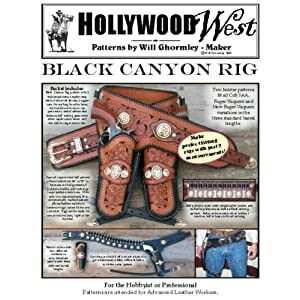 Use our Black Canyon Conchos for decoration. 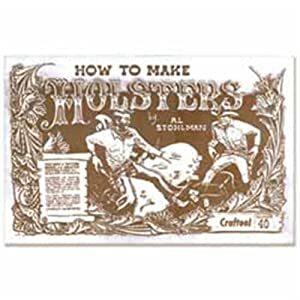 An excellent beginner's guide to making holsters. 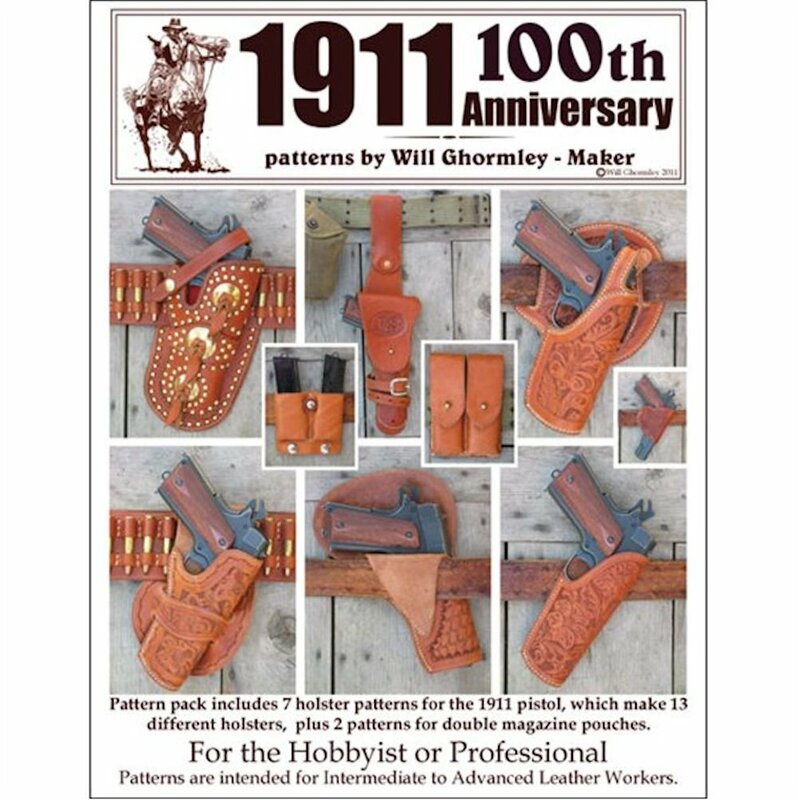 While the book focuses on western style holsters, the same techniques of pattern making and construction will apply to any other holster style. This is a very valuable book to add to your collection. 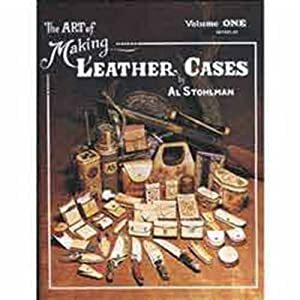 Al Stohlman's complete guide helps you with the proper selection, use and care of tools. 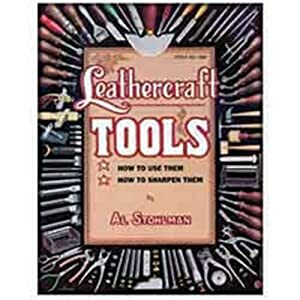 Contains usage and sharpening tips for knives, punches, chisels, edgers and many other leathercraft tools. 97 pages. Illustrates carving, fabrication, structural assembly and more. 160 pages. 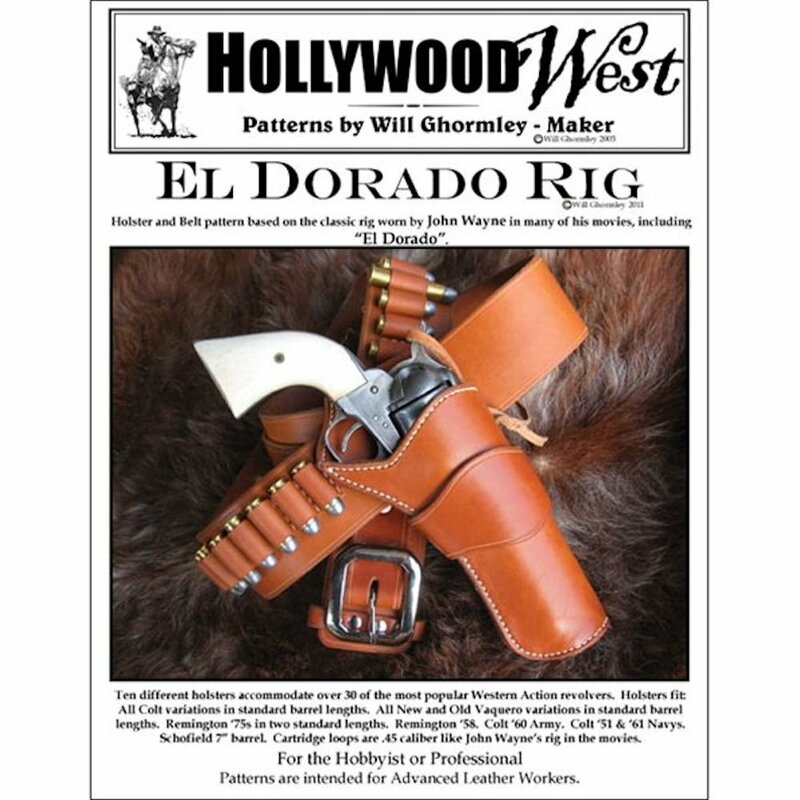 The El Dorado Holster and Belt Rig pattern is based on the rig worn by John Wayne in many of his movies, including "El Dorado". 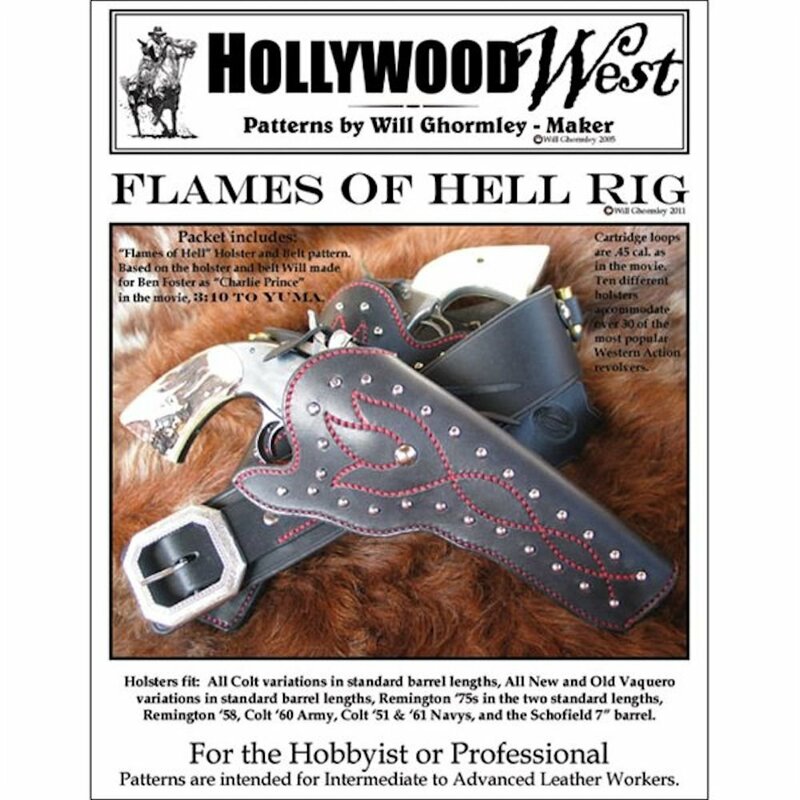 The Flames of Hell Holster and Belt pattern is based on the holster and belt that Will made for Ben Foster as "Charlie Prince" in the movie "3:10 TO YUMA". 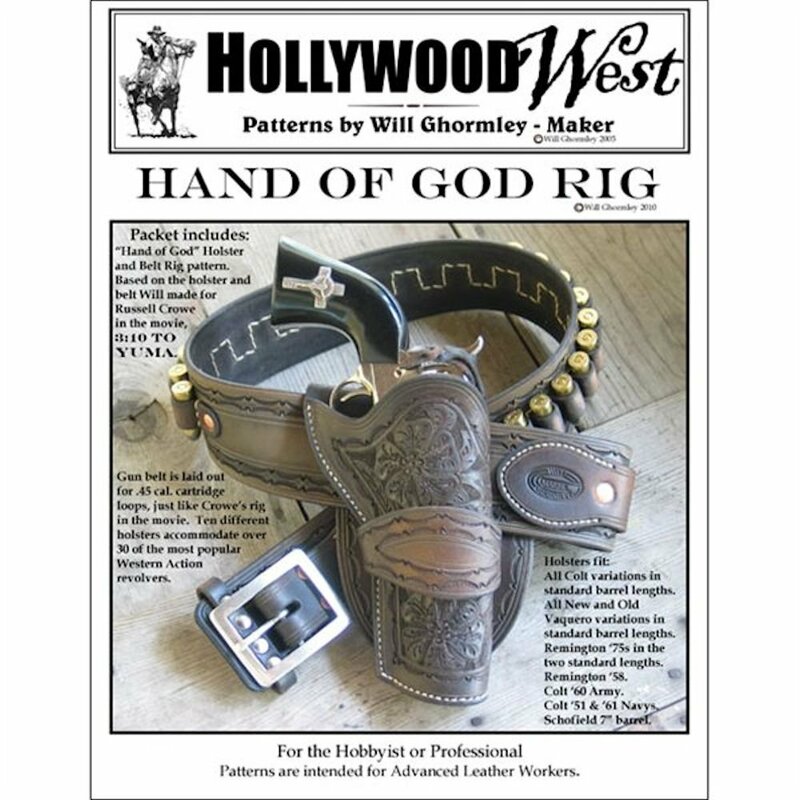 The Hand of God Rig is based on the holster and belt that Will made for Russell Crowe in the movie, "3:10 TO YUMA". 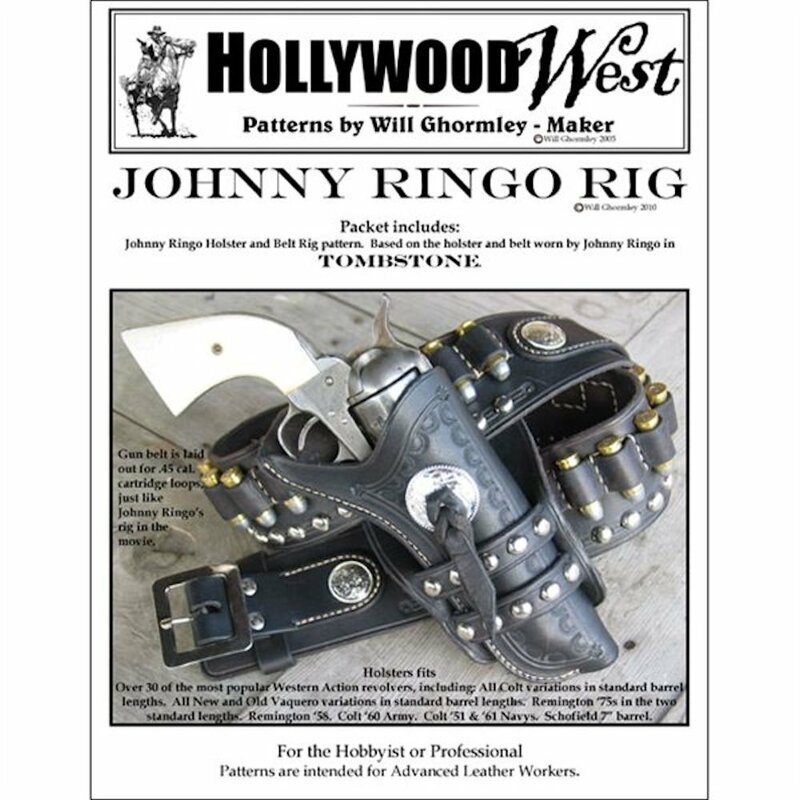 The Johnny Ringo Holster and Belt Rig pattern is based on the holster and belt worn by the character Johnny Ringo in the movie "TOMBSTONE". 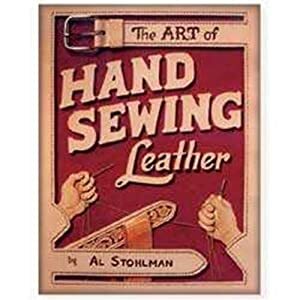 Al Stohlman introduces you to a variety of stitching techniques and provides you with valuable information on the tools and materials you'll need to get started. 72 pages. 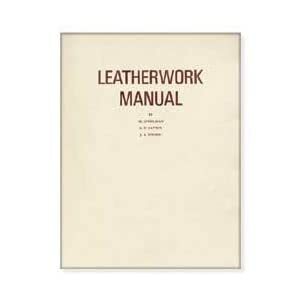 Learn how to make small leather cases for knives, cameras, calculators, flashlights and more. 120 pages. 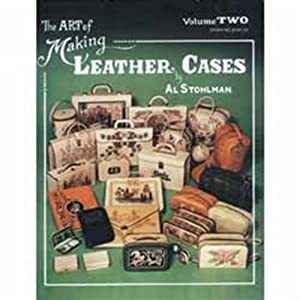 Shows how to make over 24 cases, including attractive briefcases, attaches, boot cases and more. 132 pages. 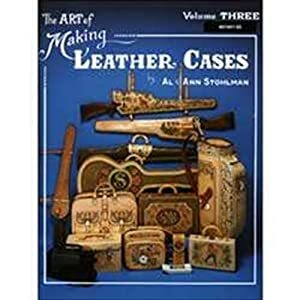 Al Stohlmans explain how to make a gun case, video camera case, golf bag and more. 116 pages.